Nak’azdli Whut’en First Nation is nestled on the banks of Stuart Lake in north-central British Columbia, surrounded by rolling foothills and tall trees. When Gladys Radek walks the Highway of Tears, she says she can feel the spirits of women who are missing or have been murdered walking beside her. 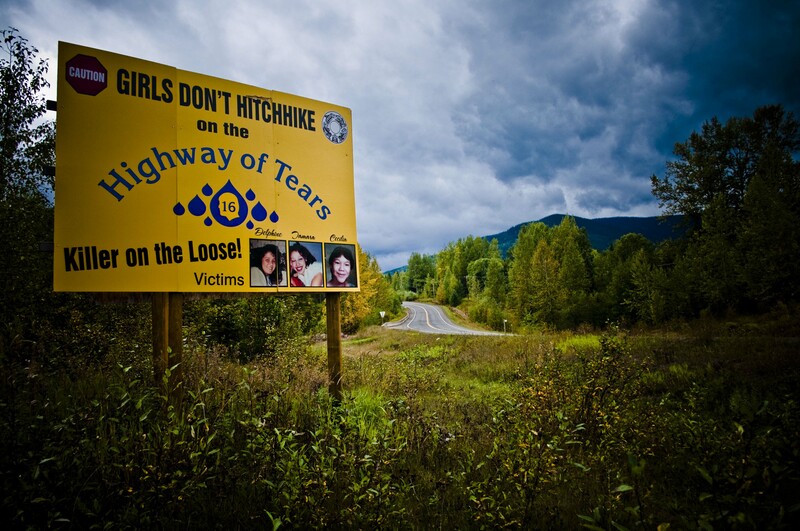 Billboard warns against hitch hiking along Highway 16 in northern BC, also known as the “Highway of Tears” for the high number of missing/murdered women. A bus service will be available between Prince George and Prince Rupert by the end of the year on a notorious stretch of road known as the Highway of Tears, according to the B.C. government. 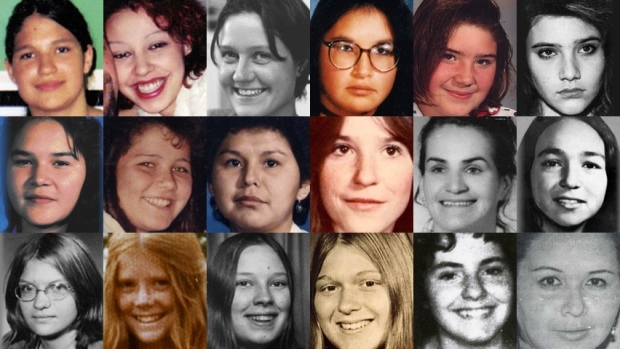 Eighteen women have been murdered or have disappeared along Highway 16 and adjacent routes since the 1970s. The B.C. government is committing $3 million to improve public transit along B.C.’s so-called Highway of Tears. Newly released documents reveal northern British Columbia residents have deep concerns about transportation services along the so-called Highway of Tears — despite government statements about improved safety, New Democrats say. VICTORIA – A political staffer in Transportation Minister Todd Stone’s office deliberately deleted internal records about the Highway of Tears to prevent them from becoming public, and then lied about it to investigators, says B.C.’s privacy commissioner. George Gretes, a former ministerial assistant to Stone, is now under RCMP investigation for lying under oath to Information and Privacy Commissioner Elizabeth Denham. Gretes has resigned, after being suspended with pay for five months. Denham said Thursday she’s referred his case directly to the Mounties. VICTORIA — Political staff deliberately destroyed internal records about the Highway of Tears to prevent them from becoming public, alleges a former employee. Tim Duncan, a former executive assistant to Transportation Minister Todd Stone, said he was ordered to delete files in November, after the Opposition NDP filed a freedom of information request for any records on the issue. When he hesitated, Duncan said a more senior official in Stone’s office physically took away his computer keyboard and deleted the emails over his objections. 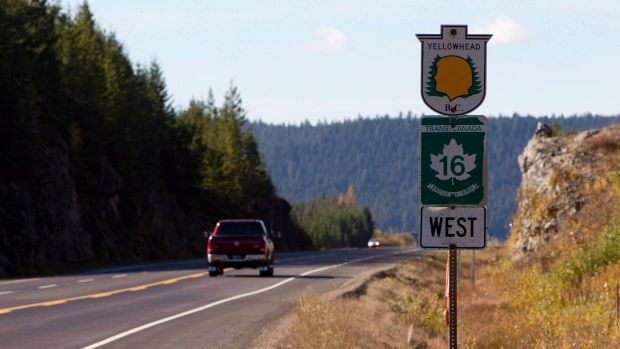 Highway of Tears communities want fixes from B.C. Sally Gibson has been waiting nearly two decades for answers about what became of her niece, a 19-year-old forestry student from a small First Nation in northern British Columbia who vanished along the Highway of Tears. OTTAWA — A new report by a respected international human rights watchdog has accused RCMP officers of abusing aboriginal women and girls in northern British Columbia.